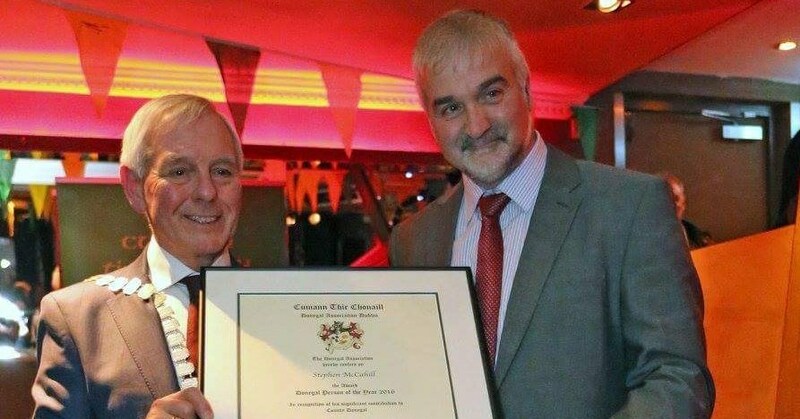 The parish received the great news that Stephen McCahill has been announced as the 2016 Donegal Person of the Year. 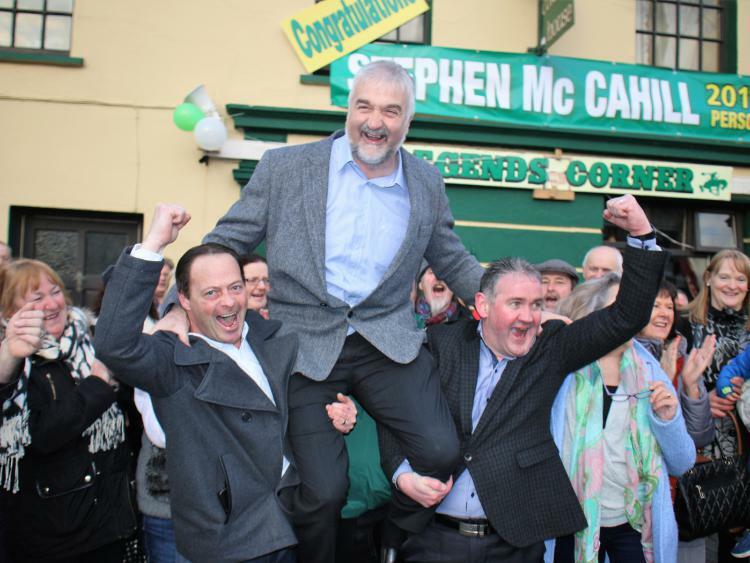 Stephen McCahill will be inaugurated as The Donegal Person of the Year 2016 at the Annual Gala Ball on Saturday, 4th March in The Regency Hotel, Drumcondra, Dublin 9. Tickets are priced at €65.00 each and are available on http://www.donegalassociation.ie or from Donegal Association committee members. Any committees or groups wishing to attend can also order tables of 10 or 12. Tickets can be purchased locally from Mary McHugh in Stephen McCahill’s office on 074-9537060 / 087-6878614. …Book early to avoid disappointment ! !